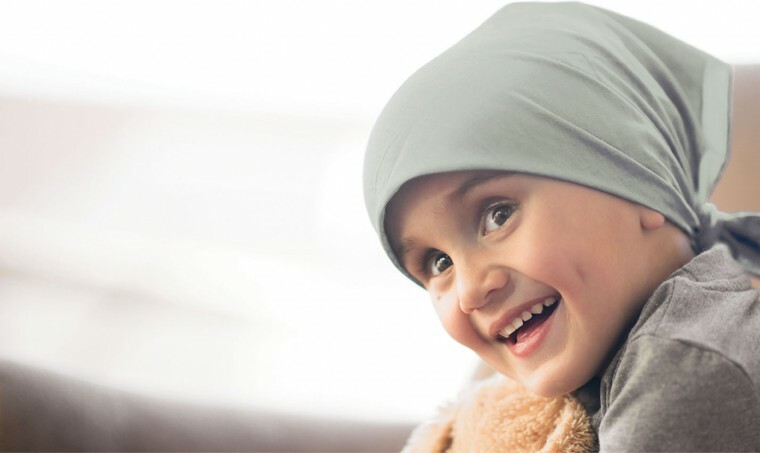 How Do you know if your Child has Cancer? Childhood cancer is also called as paediatric cancer. Cancer is leading cause of death among children. Every year 250,000 children all over the world get diagnosed with cancer, out of which 90,000 of them are likely to die. It is estimated that 70% children die of cancer due to lack of awareness, diagnosis, inadequate facilities, the high cost of treatment and the absence of supportive care. It can originate anywhere in the body, including the blood and lymph node system, brain, spinal cord, kidneys, and other organs and tissues. Neuroblastoma: It accounts for 65% of childhood cancer cases and is a tumor of immature nerve cells. It starts in the adrenal glands. Wilms tumor: It accounts for 5% of childhood cancer cases and is a type of kidney tumor. Increased swelling or persistent pain in the bones, joints, back, or legs. Lump or mass, especially in the abdomen, neck, chest, pelvis, or armpits. Development of excessive bruising, bleeding, or rash. The imaging test can show if cancer has spread. The biopsy is the confirmation test for any type of cancer. Blood tests to measure the number of different types of cells in a person’s blood. Surgery: Tumor, whether cancerous or noncancerous, surrounding healthy tissue during an operation is removed. Radiation Therapy: It uses high-energy x-rays or other particles such as photons to destroy cancer cells. The most common type of radiation treatment is called external-beam radiation therapy, which is radiation given from a machine outside the body. Immunotherapy: It is also called biologic therapy and it is designed to boost the body’s natural defenses to fight cancer. Allogenic stem cell transplantation: It uses donated stem cells. Autologous stem cell transplantation: It uses the patient’s own stem cells. Palliative Care: It can be defined as any treatment that focuses on reducing symptoms, improving quality of life, and supporting patients and their families. It works best when palliative care is started as early as needed in the cancer treatment process.